A feeling that will be boosted from April 18 to 22 with the celebration of 'Polanco en Flores', an initiative defined by the Flowers and Garden Festivals (FAG). 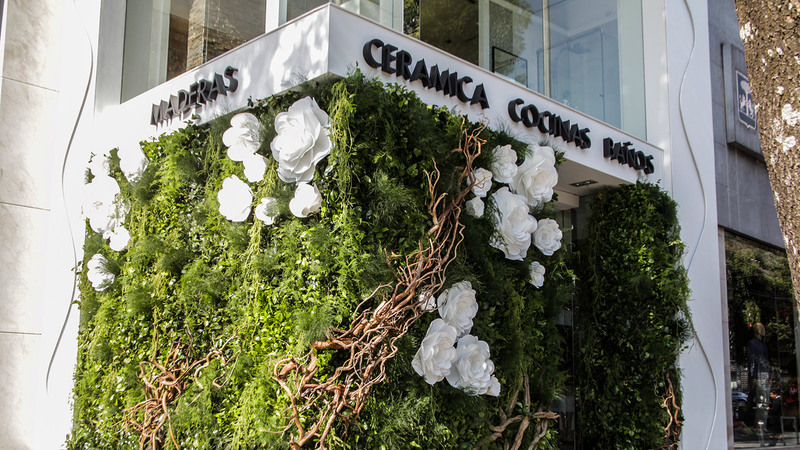 This festival, inspired by the London event: "The Chelsea Flower Show", invites the most exclusive of stores, showrooms, boutiques and restaurants in Polanco to decorate their windows and facades with flowers and organic material. 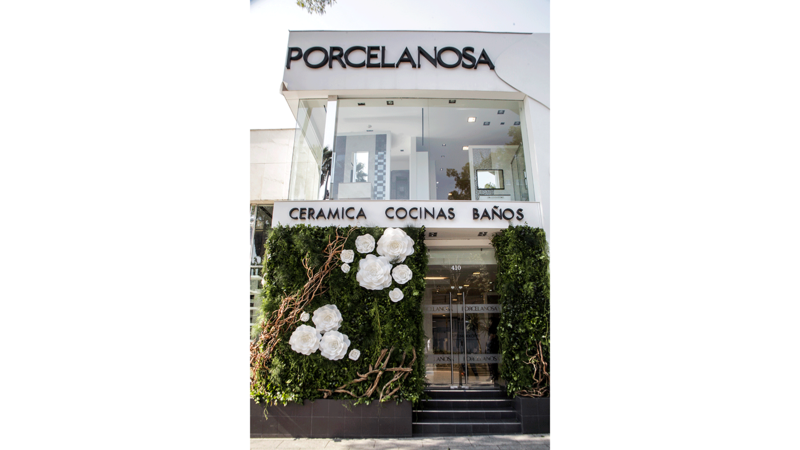 For the second consecutive year, the PORCELANOSA Grupo will be part of the celebration and this will fill the showroom's window with life. 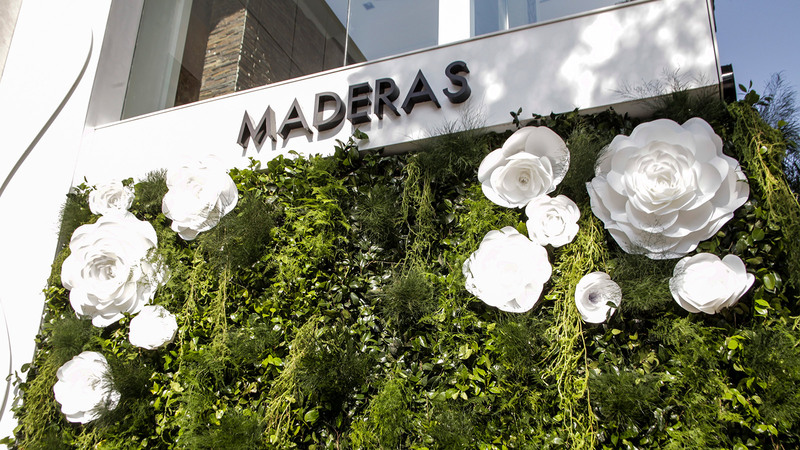 Located on Presidente Masaryk Avenue, one of the most prestigious in Mexico City, this space will have an extensive vertical garden of white roses. 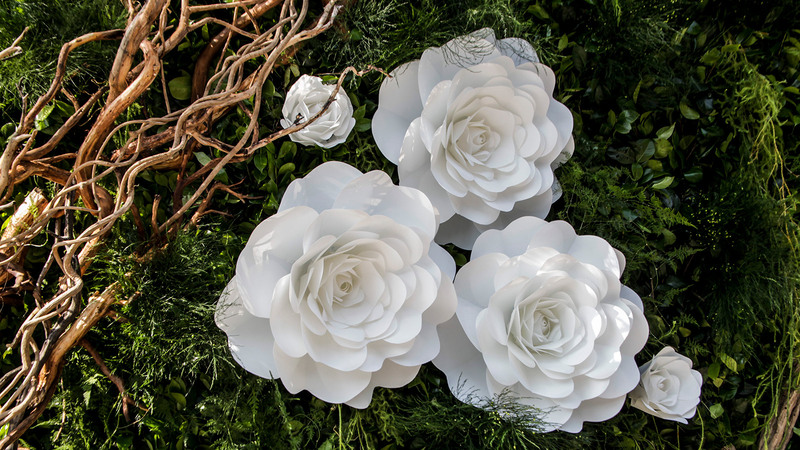 In it, the different species of plants and foliage will be combined with white roses in different sizes. An elegant, sophisticated and natural set. 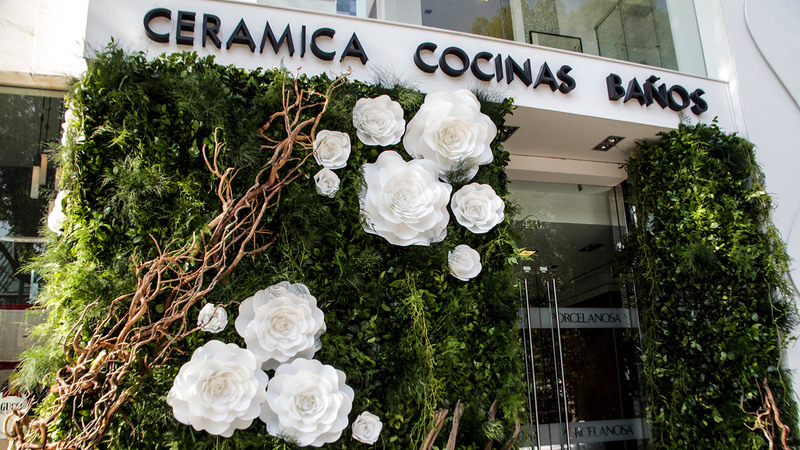 The floral art show 'Polanco en Flores' will be held under the premise of sustainability and environmental commitment. 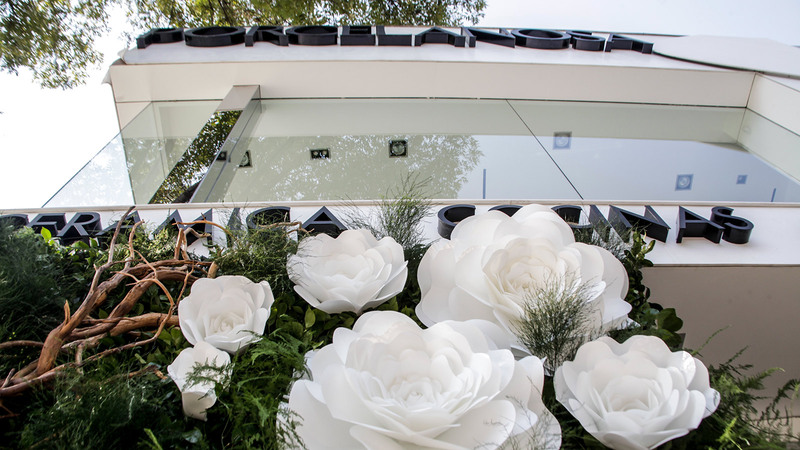 For a week, the Botanical Garden of the Chapultepec Forest will concentrate non-profit activities (organized by FAG) and an exhibition focused on the green spaces of Mexico City. 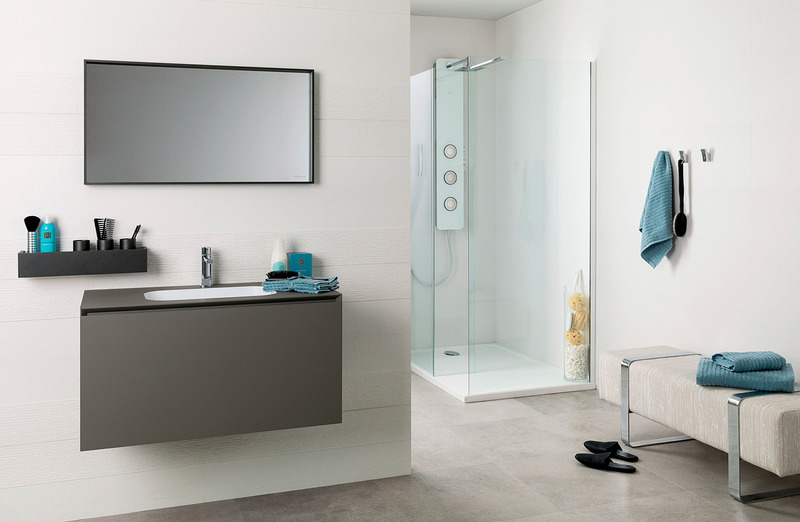 The PORCELANOSA Grupo embraces the cause and reinforces the key pieces of its philosophy. 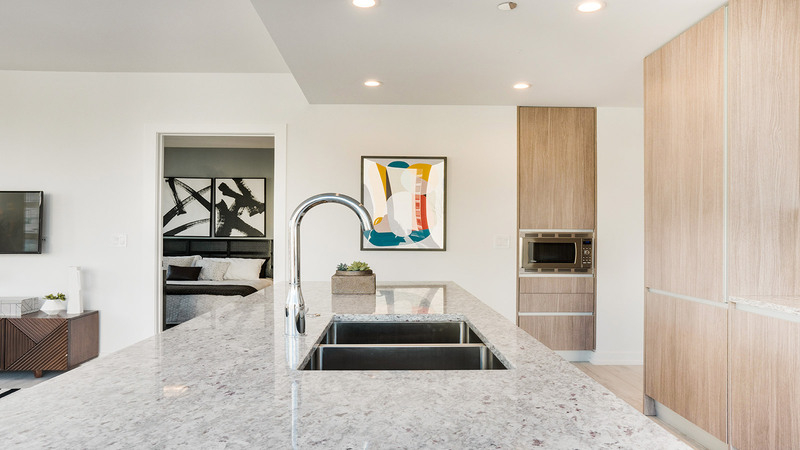 These include respect for the environment, sustainability and the reuse of resources. 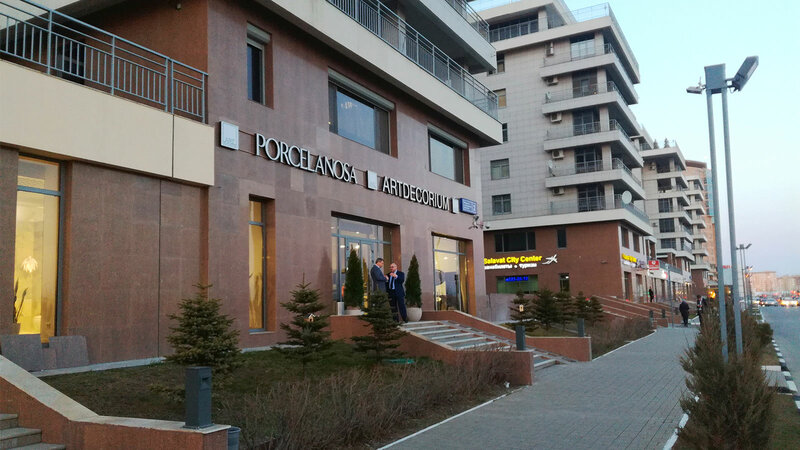 To do this, it takes as its inspiration its ecoTech concept, an initiative created with the aim of turning basic raw materials into products that are more respectful towards the environment.